I (DeAnna) tried to plant a garden full of foods we miss using seeds from the USA and tomatoes and dill sprang forth. The sweet corn, peppers, cantaloupe, etc… all fizzled. The man who helps me with our yard twice a month decided to secretly plant corn in our backyard. When I saw corn popping up here, there and literally everywhere I didn’t know what to think. I asked the man the next time he came about the corn. He smiled from ear to ear and said he wanted to bless us with corn. How can anyone be upset about their yard being swallowed up with corn when someone wants to bless you with corn? I graciously thanked him and waited. 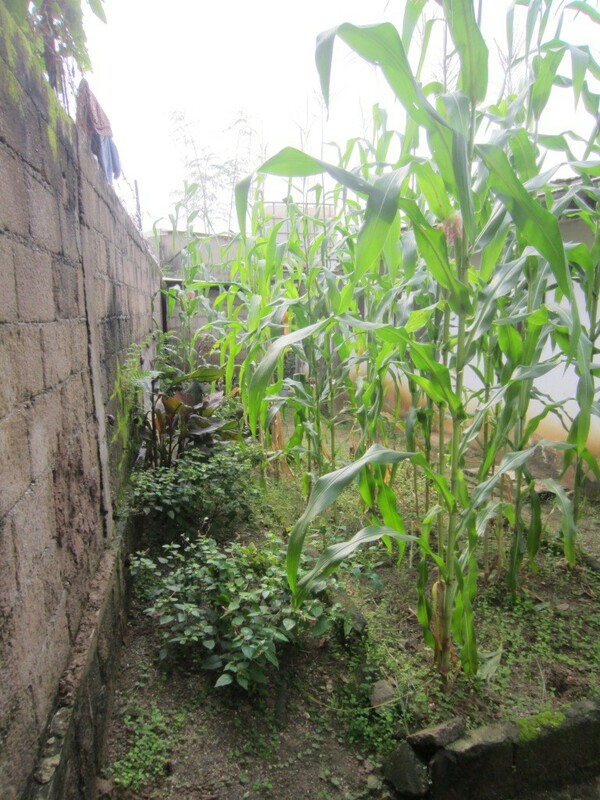 Our backyard slowly developed into a corn jungle. There was corn in the planter area, compost bins, all around the planting area and compost bins, literally wherever there was a dirt patch; corn was coming from it. Last week I noticed some of the 8 foot tall stalks had ears ready to be picked. I harvested 16 ears of corn. 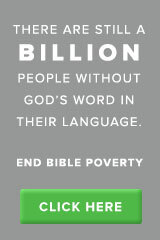 Sophie was given six to feed her family, Christian was given six to feed his family and we kept four to feed our family. I harvested about 2/3rds of the crop. The pictures are after 2/3rds were harvested. Thank you, Manassas for blessing us with corn! 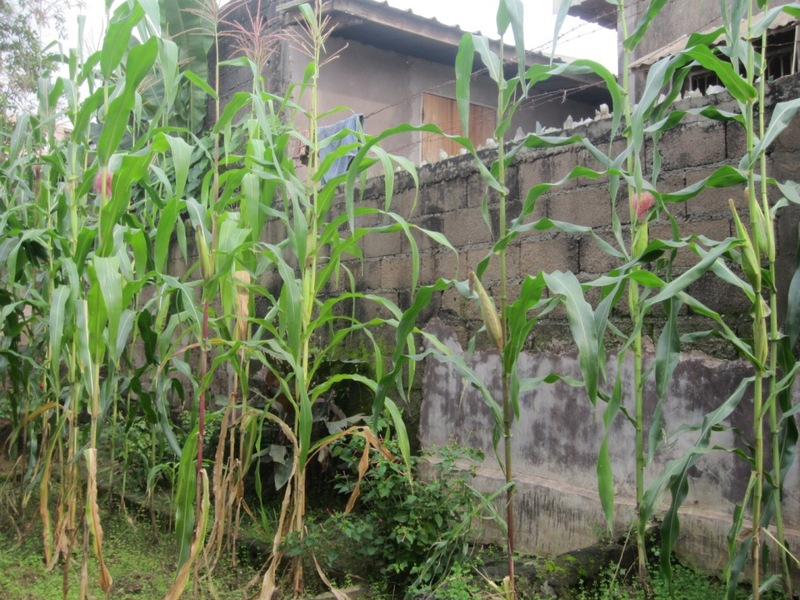 This entry was posted in Cameroon, home and tagged Cameroon, corn, Home. Bookmark the permalink. How cool is that. And what an amazing impact you are having on that man. Enjoy your corn. Happy Thanksgiving from far away. DeAnna: Blessed and a blessing to others. Happy Thanksgiving / Harvest Season!